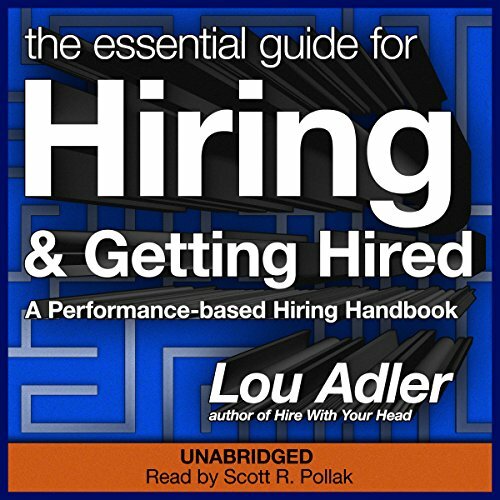 Showing results by author "Lou Adler"
This book is written for everyone involved in the hiring process. It will help hiring managers and recruiters find and hire more top-notch people for any job, from entry-level to CEO. Using the two-question Performance-based Interview, anyone who is involved in assessing candidates will quickly be more effective and more accurate. 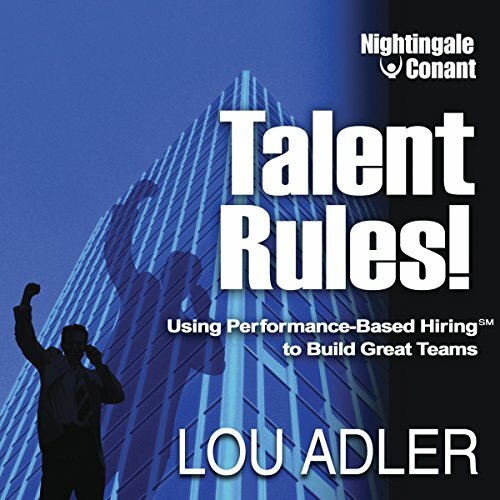 Just as important, it will help job-seekers find better jobs by giving them an inside view of how most companies look for, assess and hire new employees. Hiring top talent starts by clarifying expectations up front. For most managers and professional recruiters hiring qualified employees is a difficult and often frustrating task. In today's constantly changing job market, traditional hiring practices are no longer effective. But according to a recent survey, over 5000 CEOs ranked hiring and retaining top people as their top priority. With the help of Power Hiring, your quest to secure the best will be met with amazing results and professional recognition. 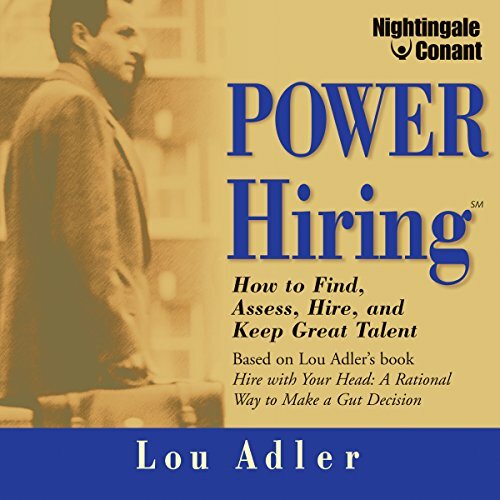 learn massive information about how to hire!